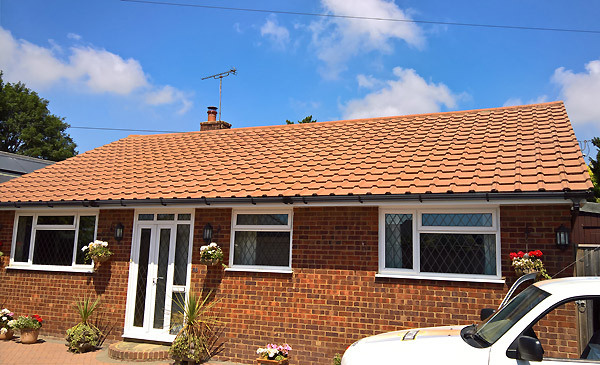 Maidstone Landscapes & Property Services continues to expand the range of services we offer to our customers and as such we are delighted to be able to offer the fabulous Climashield® SMART SEAL Roof and surface protector with 10 year guarantee to our customers. Climashield® Roof Sealer will protect and improve the appearance of a roof as well as creating an invisible barrier to prevent damp penetration. Specially formulated to keep a roof looking clean and new by reducing colour loss from exposure to UV light, it will also inhibit the growth of moss and algae whick can cause long term damage to roof tiles by making them water-resistant. 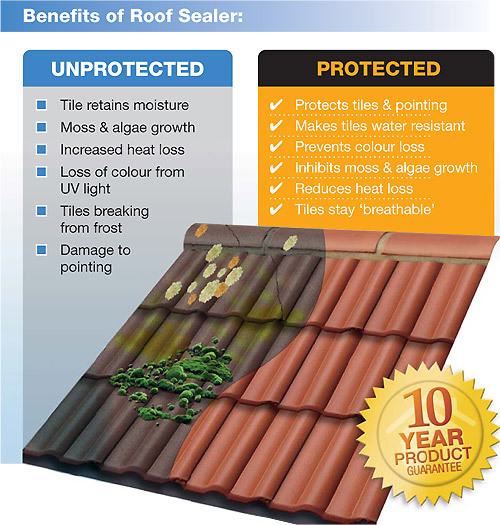 Climashield® Roof Sealer can be used on concrete and clay tiles. We can clean and repair your roof and then make it look like new with Climashield® Roof Seal and Moss Clear Algae remover.